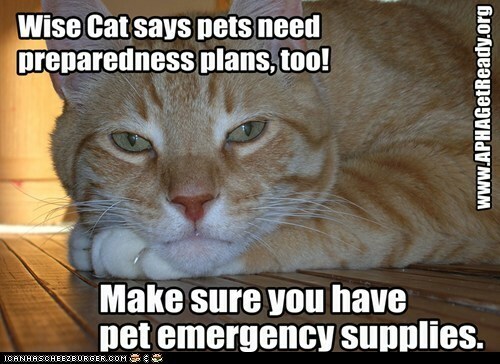 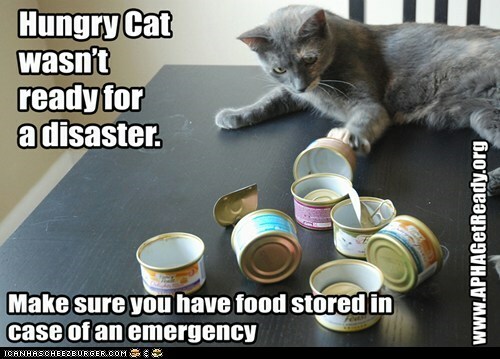 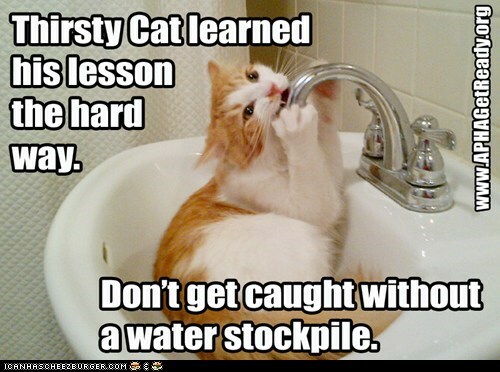 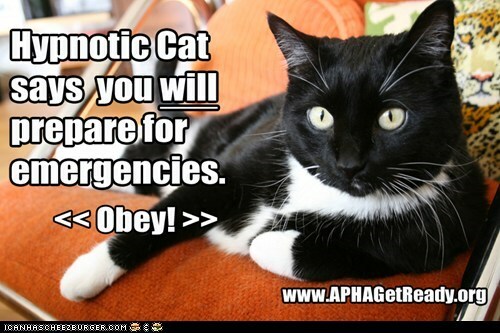 These cute kitty cats have some purr-fect messages for National Preparedness Month and year-round. 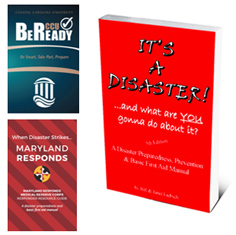 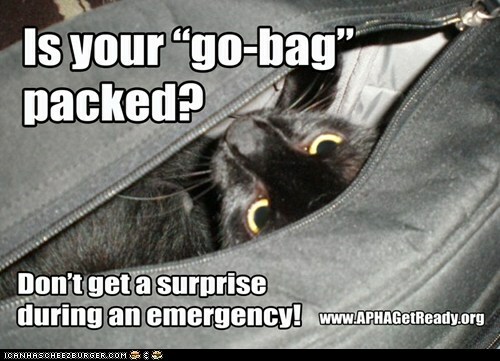 Our thanks to APHA Get Ready campaign organizers for coming up with such creative ways to encourage preparedness and participation in their annual photo contests. 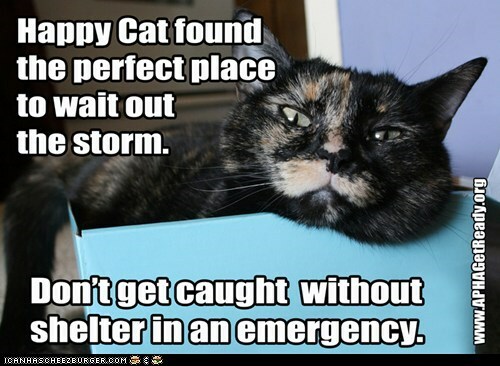 See more pics on APHA’s 2012 Get Ready Cat Preparedness photo contest page (or cheezburger.com), and visit their 2014 Get Ready Tips from Tots photo gallery and 2013 Pup-Preparedness gallery for more cuteness.